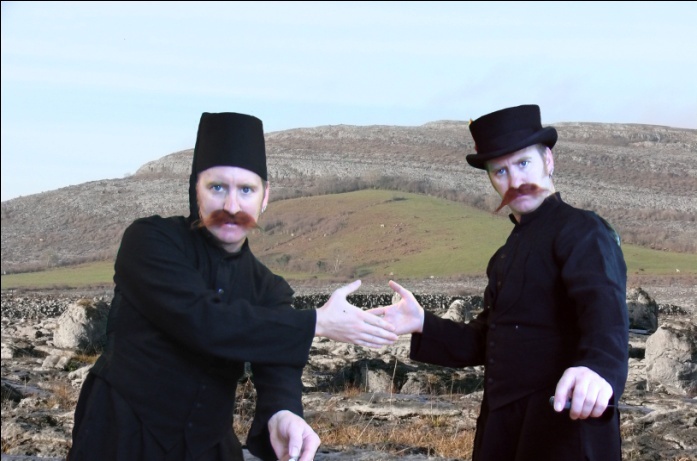 Are back with some old and some new theatrical delights from their intrepid world, These suspiciously similar-looking brothers display an energetic mix of physical comedy and manual dexterity using a nicely balanced blend of mischievous humour and accomplished puppeteer skills. The show is rounded out by – keeping it in the family – with a special guest performance provided our local family members, after all we’re all related. And it was as nice a slice of surreal humour as you’re likely to witness this year. You Man’s Puppets presents a selection from “Tales from the Workshop”, “The Legend of Lowery Lynch”, “Off on a Tandrum”, “I Pay Tax” including a live performance in The Box. Tommy Baker is a puppet theatre director, Puppet builder and performer. He also works as a freelance educator in puppetry skills. 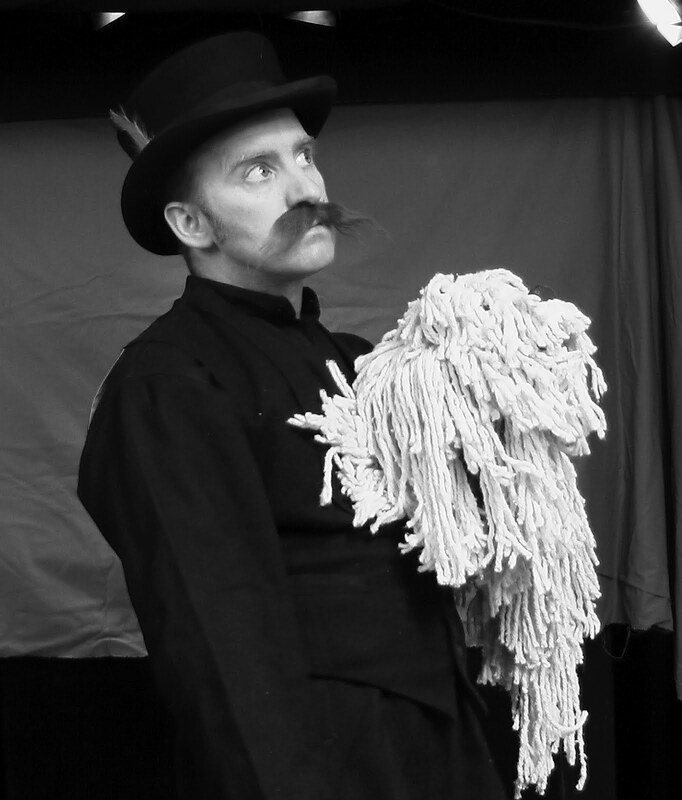 Over the last eighteen years, Tommy has developed his own particular style, drawing from diverse influences in puppetry from all over the world such as marionette and rod puppets from Sweden and Germany, Bunkraku puppetry from Japan and also, many Irish Folk Legends. Your Man’s Puppets, the Production Company he founded in 2002, demonstrates Tommy’s ongoing preoccupation with storytelling, humour and the intermingling of fantasy with realism. Tommy’s work has received major support from the Arts Council of Ireland, Galway County Council, the Galway County Heritage Forum, the GrassRoots Environment Education Network, the People and Nature Project, and the Western Region Zebra Mussel Control Initiative.